Creating unique and delicious custom cakes, wedding cakes, cupcakes, dessert tables and cookies - always made individually for your special event. Only fresh, quality ingredients are used in each creation. 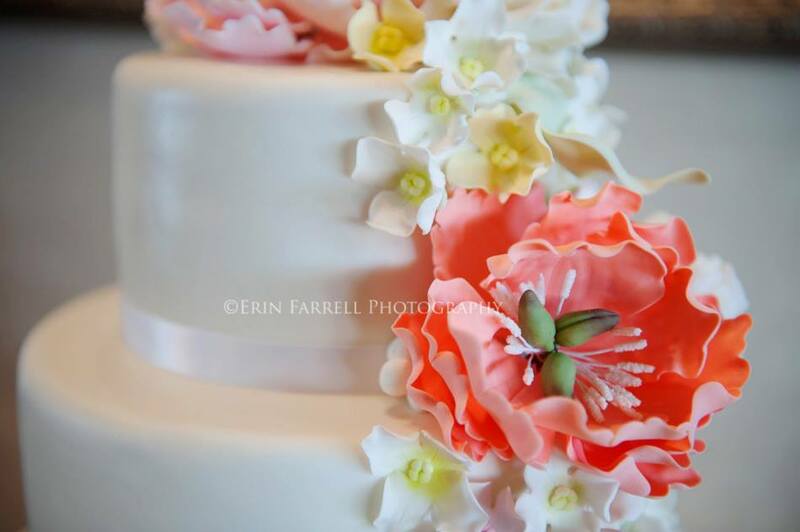 Jennifer personally designs, bakes and decorates each sweet treat. ​I custom design and bake each cake with love and care, so I limit the number of cake orders I take to ensure that your cake gets the special treatment it deserves. Carolina Sugar Fairy provides unique custom wedding, birthday, celebration and cupcakes for Southern Delaware, including but not limited to Lewes, Rehoboth Beach, Dewey Beach, Bethany Beach, Milton, Millsboro and the surrounding areas.